If you live in Chandler, please contact us for ALL your Chandler Plumbing needs. 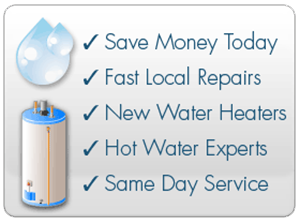 We can replace any broken water heaters in your home or business, and our service is fast! 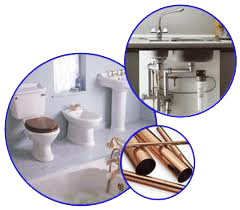 Our Chandler Plumbing company can help with virtually all of your residential, home and commercial plumbing needs. Our Chandler Plumbing company is called Lawson Family Plumbing. For many years we have been helping residential and commercial customers with ALL of their plumbing needs. As a Chandler Plumbing Company, we can service any building virtually anywhere throughout the valley. If you call early enough we almost always can repair or replace your plumbing the same day.